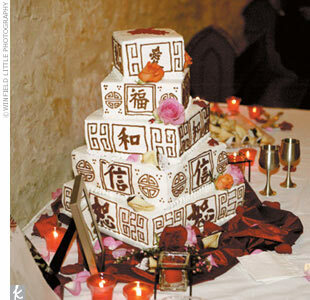 lily's Cakes And Breads: Traditional Wedding Cakes "Write Chinese On Top"
Traditional Wedding Cakes From Chinese "Write Chinese On Top". 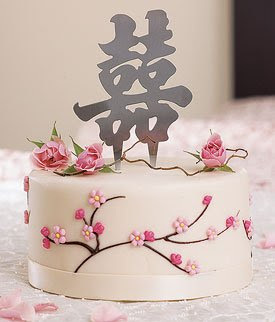 wedding cakes from this Chinese city is included traditional wedding cake, wedding cakes with a bright and flashy colors, then decorated with lotus flowers and chinese writing on top of wedding cake. 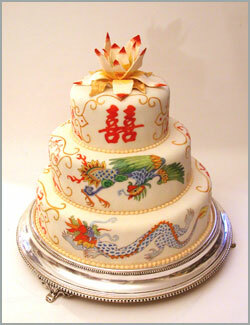 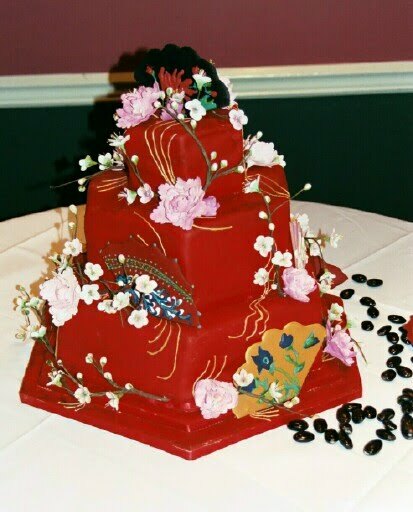 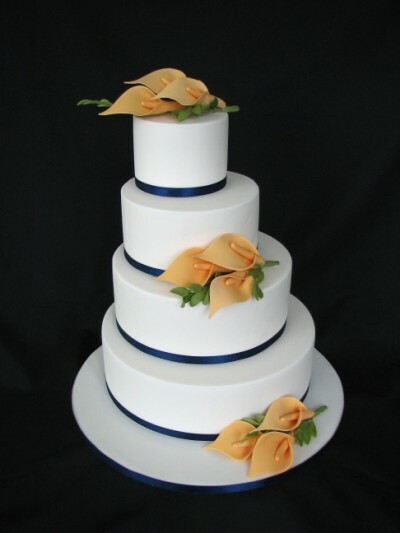 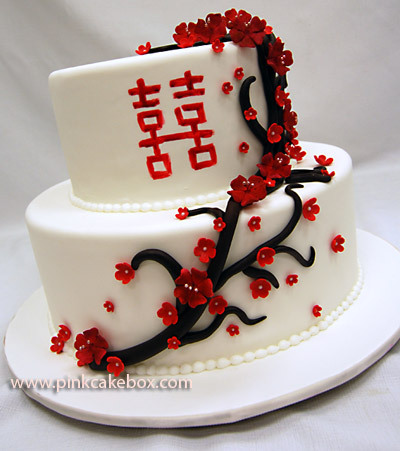 As we can see above a picture of Chinese wedding cake, wedding cake is also good and beautiful.